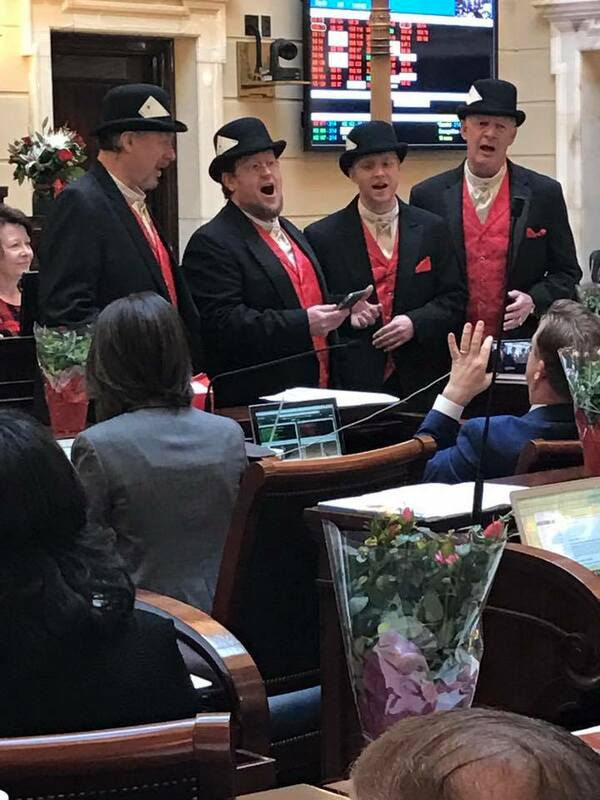 This Valentine's Day 6 quartets from the Beehive Statesmen Barbershop Chorus acted as cupid by delivering over 100 "Singing Valentines" to folks along the Wasatch Front. In addition, the chorus held Special Valentines Day Concerts for the Veterans at the VA hospital, and for the residents of Silverado Aspen Park Memory Care, and Canyon Park Senior Living in Salt Lake. 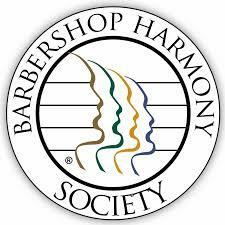 The Beehive Statesmen, and their quartets, touched the hearts of their audiences and in turn were deeply touched by the residents of all three centers. It was a special day for the Beehive Statesmen who look forward to 2018!